4) DON’T wash your hair every day. Even if you have oily hair. 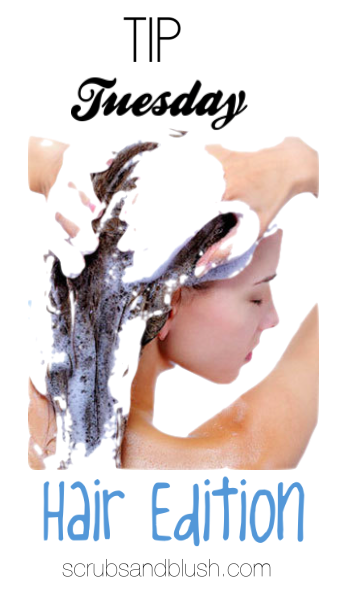 It will strip the natural oils of your hair. 5) Invest in a dry shampoo for in between washes and cut styling time. It will become your best friend.